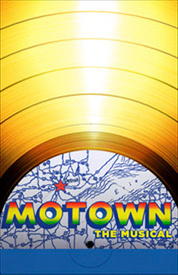 — A musical based on the life on Motown founder Berry Gordy. What Is Motown: The Musical Like? A musical based on the life on Motown founder Berry Gordy.